The purpose of this paper is to analyse the development of tourism in the Icelandic highlands and power production development and the challenges created by the changing idea of natural resources. The Arctic and nearby remote areas are attracting more attention than ever before, because of their abundance of physical natural resources as well their wilderness environments which have become a major attraction for tourists. But use of land for tourism practices can lead to conflicts with other industries that utilise natural resources. Tourism in Iceland has grown rapidly in recent decades and nature and the wilderness is the main attraction. As well as being an important resource for the tourism industry, wilderness and natural areas are also very valuable for hydro–electric and geothermal power production. During the latter half of the last century several glacier–fed rivers in the highlands were dammed and hydropower plants built. Now there are plans for further exploitation of the natural resources which creates challenges and conflicts as many of the proposed power plants are located in natural areas, some of which are defined as wilderness. 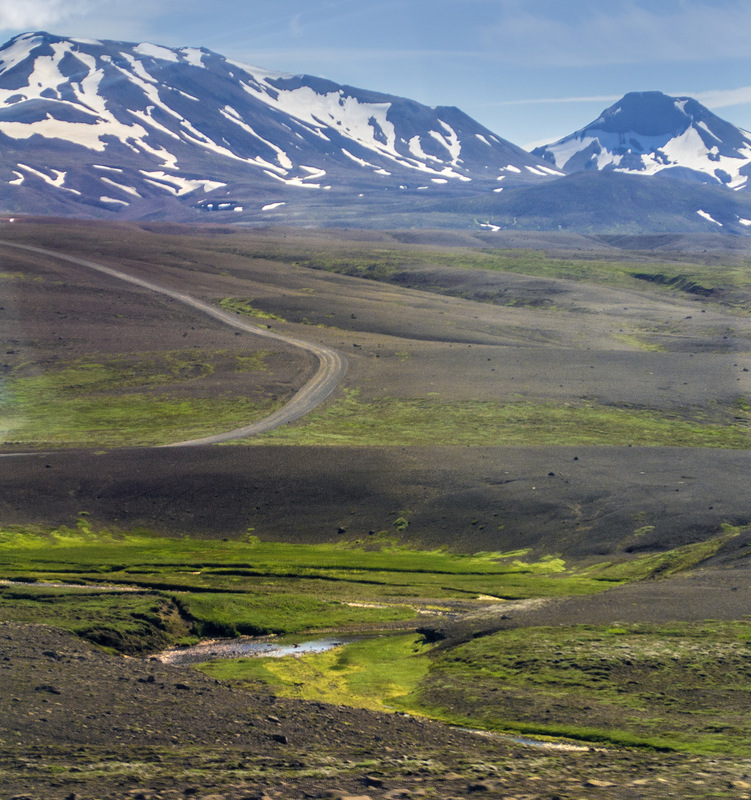 The purpose of this paper is to analyse the development of tourism in the Icelandic highlands and power production development and the challenges created by the changing idea of natural resources. It discusses a governmental project which is intended to solve the challenging conflicts about the use of natural areas. The project exposed the fact that the energy resources in the country are a far more limited resource than has previously been assumed. The power production industry now has to share the limited natural resources with the tourism industry. Thereby the ideas about natural resources and their utilisation are being re–defined by Icelandic society, depending on technology, global influences and other social trends.